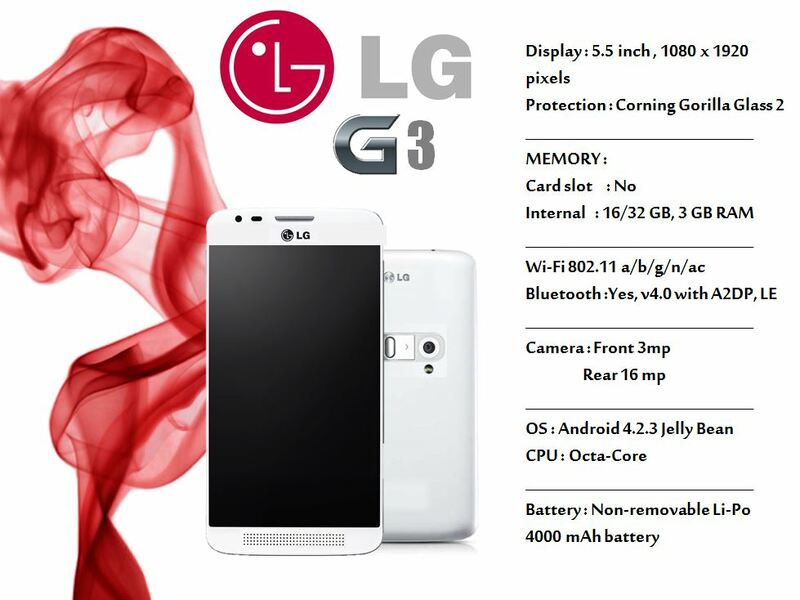 When LG filed to trademark the “G3” moniker back in February, we were glad to see it happen, but definitely not surprised by the company’s action. The G2, while still a great device, needs a worthy follow-up which can compete with the already announced Samsung Galaxy S5, Sony Xperia Z2, and the upcoming HTC flagship. While we advise you to treat this with the usual dose of salt, we’d definitely be happy to see it happen. 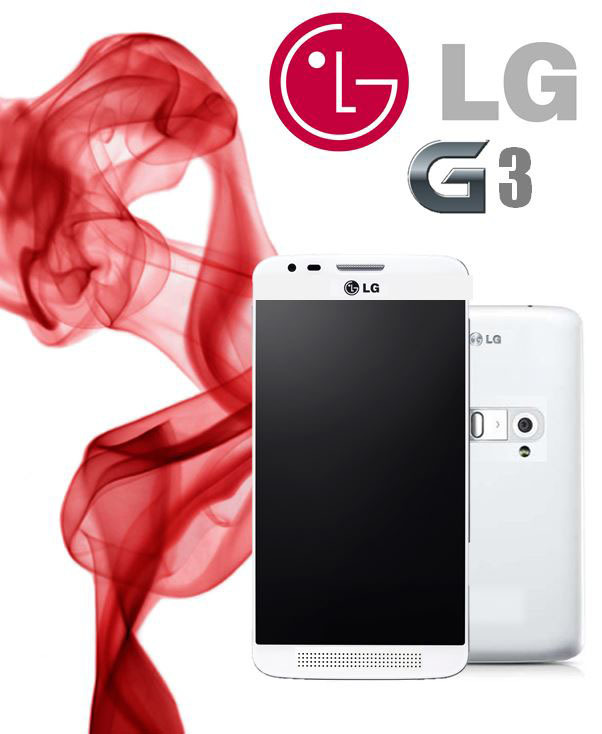 Reports are talking about a possible June launch for the LG G3. There are no other details, though the rumor talks about a new type of display on the flagship. The South Korean phone-maker had a good MWC presence — with the G Pro 2 and G2 Mini — but a real 2014 flagship has not been unveiled. If the information above is accurate, June might be the date to look out for, at which point it would be the last flagship phone from H1 2014 (or the first one from H2) to be announced.